Showing results by narrator "Janet Dibley"
Molly Moon has just found herself in the wrong place at the wrong time! A conniving, super-rich maharaja has abducted Molly and Petula the pug and whisked them back to 19-century India. 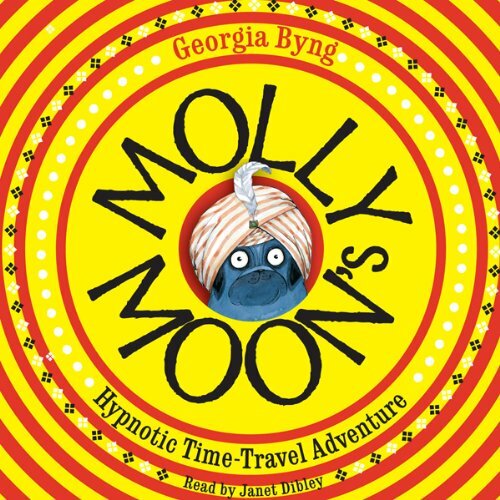 Using the art of Time-Travel Hypnosis he has also kidnapped four younger versions of Molly, as part of a plan to stop Molly ever learning her hypnotic skills. With not only her past but the future of the world at stake, can Molly outwit the cunning maharaja before it's too late? Molly Moon is on a mission - to bring her long-lost twin brother, Micky, home. But before she can rescue him she has to FIND him, and he could be anywhere! Luckily Molly’s time-travel talents and world-stopping skills help her in her search.... Until a baby-faced villain with a precocious plan to have the world’s biggest brain gets in her way. 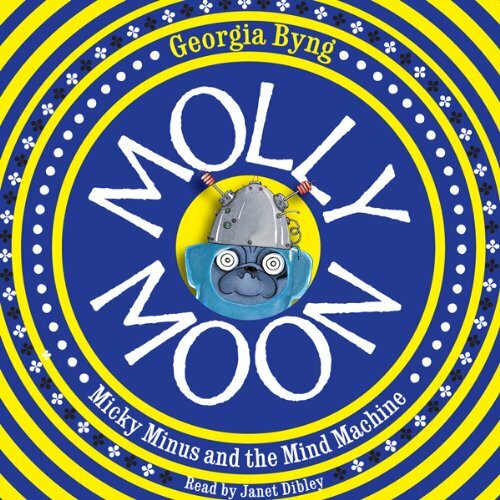 Can Molly, Petula the pug and their best friend, Rocky, use Molly’s new secret weapon – mind reading – to defeat the brainy babe and her monstrous mind machine? Welcome to London, the most popular city destination on Earth. Forget high prices and bad weather, over 15 million international visitors come and stay each year. So what makes the UK's no.1 city the World's top destination? 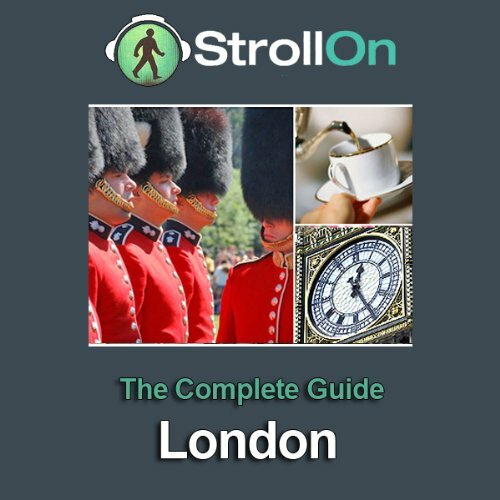 Michelin starred restaurants, fantastic shopping and a great choice of pubs sit comfortably within the city's history, culture and arts to create a unique experience. Welcome to Paris, Mainland Europe's most popular city. Her "haute cuisine" and "haute couture" draws in over 10 million international visitors each year. So what makes the French Capital one of the World's top destinations? 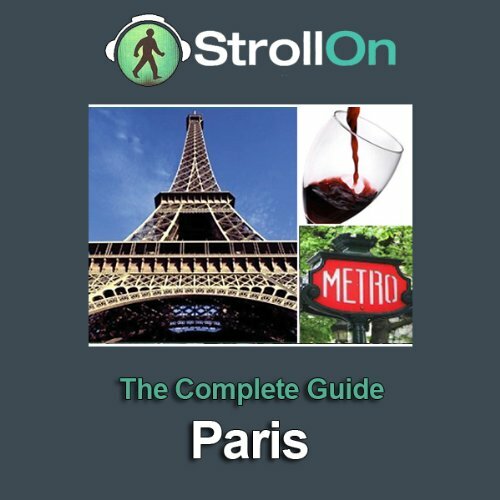 Michelin starred restaurants, fantastic shopping and strolls along the Seine sit comfortably within the city's history, culture and arts in creating an unforgettable experience.